Make Life Exciting Again in your Golden Years! Are you a senior citizen finding life to be boring or you just have nothing to do? Well, even in your golden years, there are still many things you can do! OptimumCare Home Care Services is a Non-medical Home Care in VA that can help you enjoy life once again! Through our companionship services, you will never have to worry about what you are going to do ever again. We can keep your calendar filled with recreational activities. We can spice up your life and make things exciting, so you look forward to every new day. These kinds of services focus on providing a compassionate, friendly, and professional caregiver that can watch over you around the clock. The job of this caregiver is to simply give you a hand wherever and whenever you need it. This can be in the form of transportation, cleaning the house, preparing meals, or even playing games and doing fun things with you. Our companionship services can make life exciting for you once again! We can do an array of awesome and fun activities with you, we can play games, and we can take you anywhere you want to go so you can finally enjoy life and do the things you love. Our services are not just to make sure you have support when you need it, but it is more than that. Our companionship services are a way to form a lifelong bond with someone who genuinely cares about you! If you want to go to the mall and do some shopping, we can take you there! If you are looking for an intense game of chess, you have met your match. Or if you just need someone to talk to every day, we are always here for you. You are part of our family and we will make sure you never have to be alone again. If you are interested in learning more about our companionship services or about the other services we have available for you, please do not hesitate to visit our website www.optimumcarehomecare.com. If you have any questions that you are interested in asking us, please give us a call now at 703-490-8003. 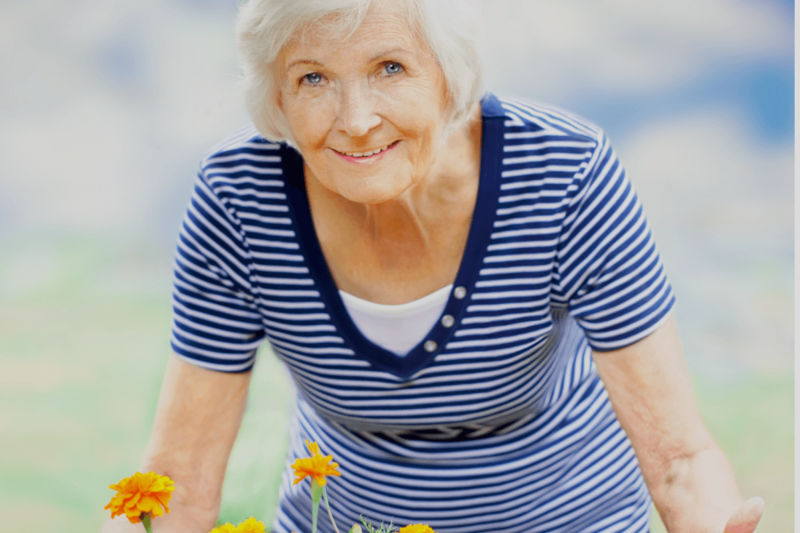 We are the best provider of Non-medical Home Care in Opitz Boulevard, Woodbridge, VA! This entry was posted in Non-medical home care and tagged Golden years, Healthy Living, Senior Care. Bookmark the permalink.